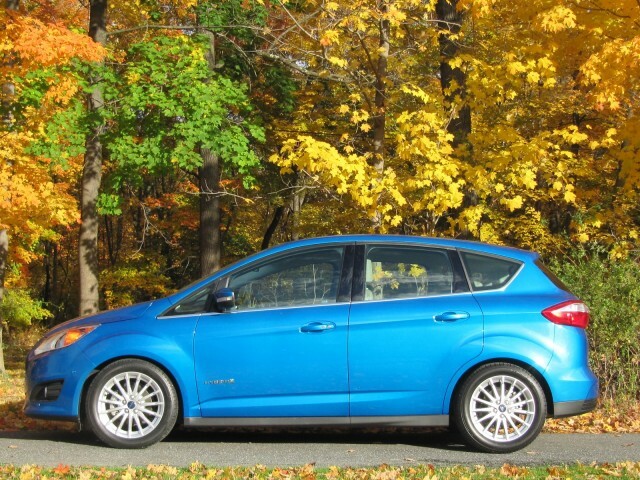 While hybrids and plug-in hybrids are known for silent running, in the case of the 2013 Ford C-Max Hybrid and Energi, a certain kind of quietness is a bad thing. Ford is recalling 23,800 cars because they do not make a sound when the driver's door is open, the Detroit News reports. An audible door chime is required by Federal regulations. All of the vehicles involved are equipped with push-button start, which makes it more likely for drivers to leave their "keys" in the car. Since the key fob doesn't need to be inserted into the dashboard to start the car, Ford and federal regulators believe drivers are more likely to leave their fobs in running cars, increasing the likelihood that the vehicles could be stolen. Ford will update vehicles' software to add the door chime. The company will contact owners with the details. 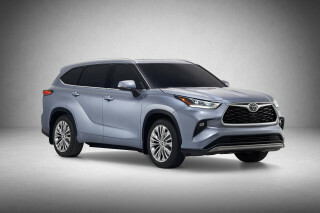 Of the vehicles affected, about 22,900 were sold in the United States and 900 more were delivered in Canada. The recall includes 2013 C-Max Hybrid and Energi models, as well as a much smaller number of the 2012 and 2013 Ford Focus Electrics the company has managed to shift. Only about 2,000 of the all-electric cars have been sold. 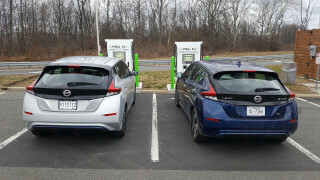 So far, the biggest problem with the C-Max has been its disappointing real-world fuel economy; Ford began modifying it and other 2013 hybrids this year to enhance mileage. Last month there were a few reports of Focus Electrics suddenly stalling, but Ford has not issued a recall.